What transferable skills can you gain from a career in recruitment? “I want to have a long and successful career in recruitment,” said no graduate, ever (including myself). But taking a step back and having actually worked in recruitment for the last 18+ months, you learn and further develop some indispensable skills that, if applied correctly, can propel you forward, in any industry. Take communication skills for example. Graduates are growing up in a digital age – there is an app for meeting people, an app for ordering food and even an app for knowing at what exact minute to arrive at the platform before your train. But in recruitment you are constantly talking to candidates, to prospective clients and to fee-paying clients, so relationship building is a fundamental part of the role. Being able to talk to the decision-makers within companies, no matter the size, is not something that everyone can relate to so count yourself lucky that this is becoming part of your skillset. “Do you offer a discount on first hires?” or “If we send three job specs your way next quarter, can you offer us a volume-based discount?” Good question. Let me just look through my skillset and find my ever-improving negotiation skills. 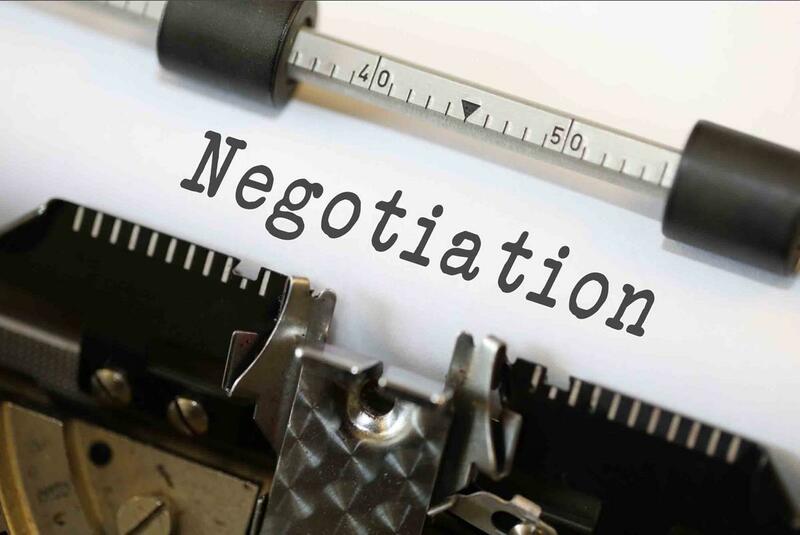 We all fancy ourselves getting a Pound off here or a Euro off there when it comes to shopping at a market, and bargaining in the professional world is just as standard, whether negotiating fees directly with your clients or negotiating a package on behalf of your candidate. As a key stakeholder, on both sides, the recruiter often holds the key to negotiate a solution which works for both parties. Whilst recruitment is tainted with an unfair reputation of being a dog-eat-dog world and individually driven, supporting colleagues and working together is essential and part of everyday recruiting. 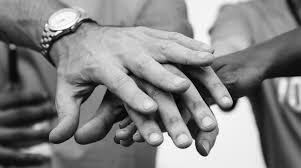 Whether it’s sharing candidates that might be relevant, working on accounts together or pitching for new business, there really is 'no I in teamwork’. If I was to guess, the term ‘teamwork skills’ would appear on 7 out of 10 graduate CVs, relating to playing in sports teams or university societies. But teamwork skills go a lot deeper than being part of a team, it also includes listening, showing respect and encouraging and empowering those around you; again, part of the day to day life in recruitment. Another word or phrase that you see, time and time again, plastered all over job specs and on graduate CVs is ‘organisation skills’. In recruitment, and most graduate roles, you will be challenged with spinning plates; scheduling multiple interviews whilst talking to candidates regularly about different roles and being on call to discuss clients’ needs. Being organised is a non-negotiable and is a skill that is put into practice every minute of every single day in recruitment. So, what transferable skills can you gain from a career in recruitment? The answer is an awful lot. But the key is to never stop learning. Keep learning from those around you and allow others to learn from you. That way, maybe you will enjoy a long and successful career in recruitment. You never know. BrighterBox connects the fastest-growing companies with the brightest graduates. What can I do with my Modern Languages degree?